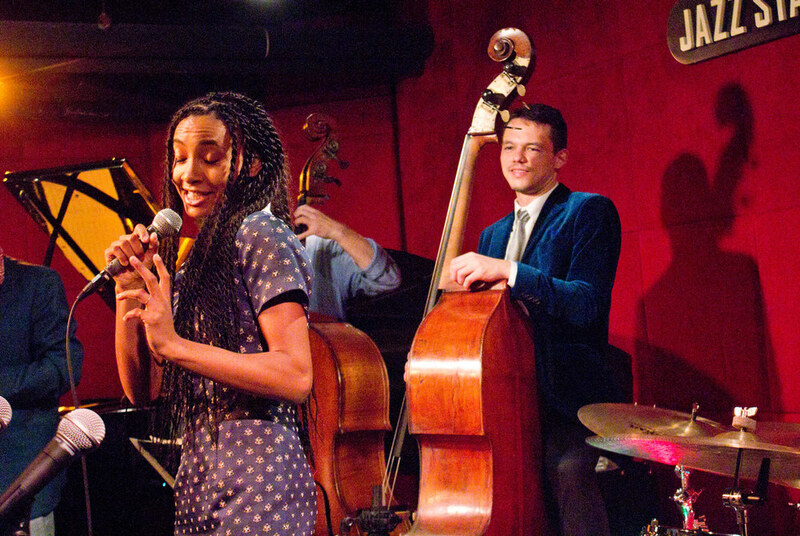 Since the year 2000, Jazz Standard has been one of the most celebrated and cherished jazz clubs in the world. Great jazz legends to young musicians emerging onto the national scene have graced our stage. We’ve also hosted some of the best Latin and world music in the city. With dining by Danny Meyer's Blue Smoke, Jazz Standard offers a feast for all the senses – in a city that has set the standards for excellence. 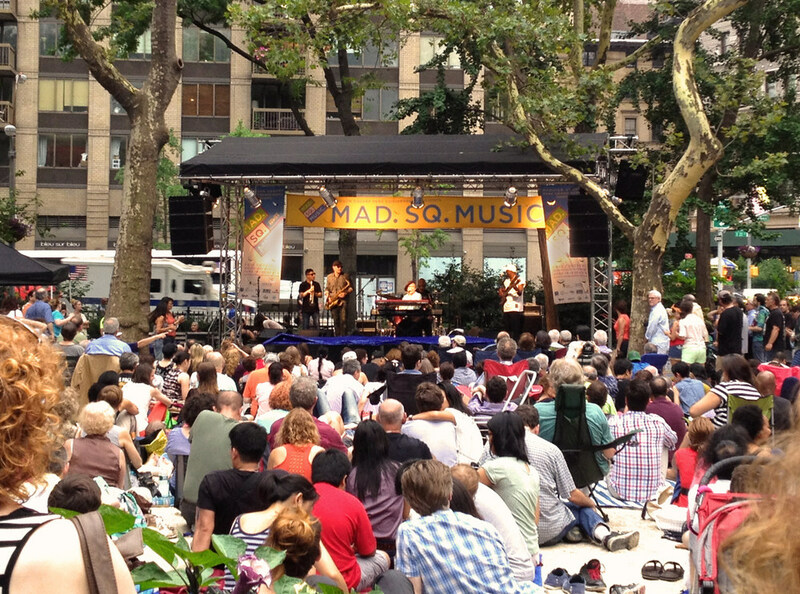 The Madison Square Park conservancy's long-running Oval Lawn Series brings some of the finest musicians in the world to the middle of New York City for a family-friendly free concert Wednesdays during the summer. 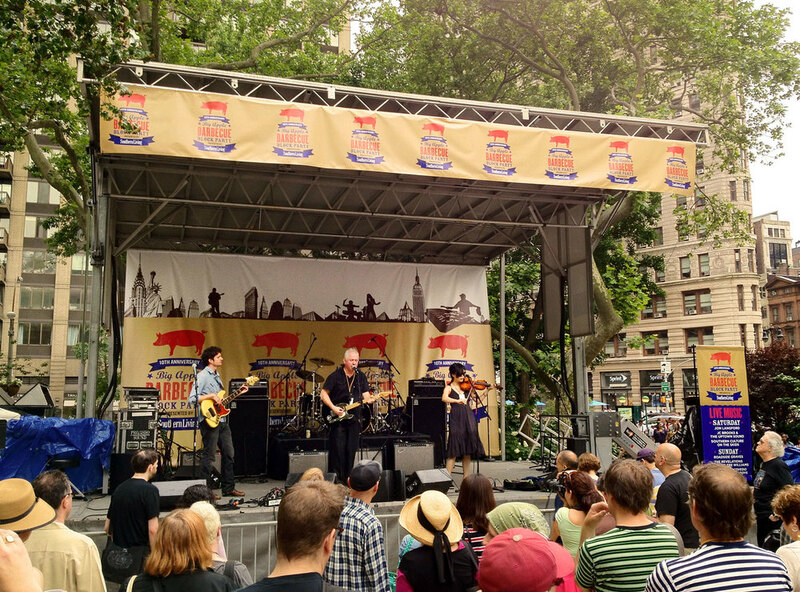 Held in the shadow of the Flatiron building, the series brings artists of all varieties: funk, jazz, folk, pop, rock, world, and everything in-between for a perfect summer night in the park. Conceived in 2002, the Big Apple Barbecue Block Party is a celebration of the greatest pit-masters in the country. What started as a 5,000-person event now draws over 100,000 people each year. People come to sample the country's finest barbecue, while listening to Americana, blues, rock, and country. Rabbit Moon produced and curated this event from its founding up until 2014. When Pope Benedict XVI visited New York in 2008, Seth Abramson was a producer for the youth rally at St. Joseph's Seminary, which included a performance by Kelly Clarkson. Seth and Rabbit Moon served as liaisons to the artists, stage managers and production crew. We handled all advancing and preparation for the event, working closely with the Vatican and the US Secret Service.